All patients wishing to register must provide ID and proof of address to confirm residence within our practice area. A map of the practice area can be found on the above tab. All newly registered patients will be asked to complete a questionnaire and to have a check-up with a member of the nursing staff within one month of registering with us. This helps to give us some background information about you that will help us in looking after you. 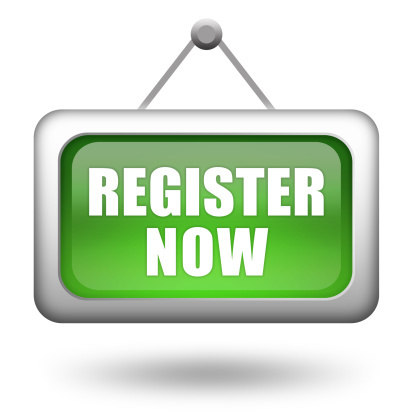 Registration forms and questionnaires are available to download from the above "Registering Online" tab. You are able to attend the doctor once you have registered. When you register you will also be asked to fill out a medical questionnaire. This is because it can take a considerable time for us to receive your medical records. There is an online version of this, which you may fill out and send to us. Print off a registration form, fill it out and bring it in to the practice.